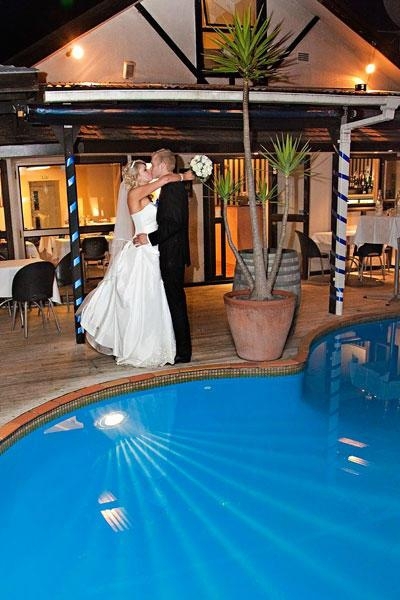 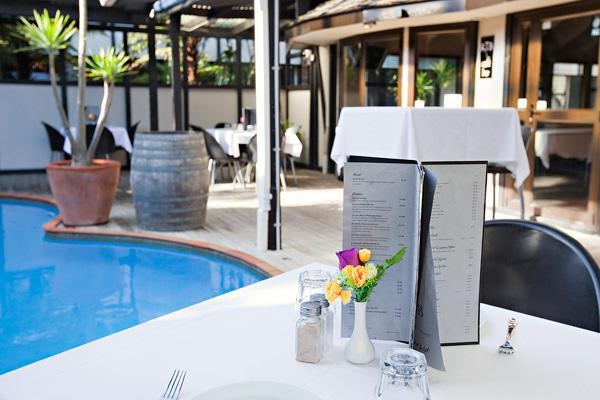 The RTB Garden Bar & Restaurant serves breakfast and dinner 7 days a week. 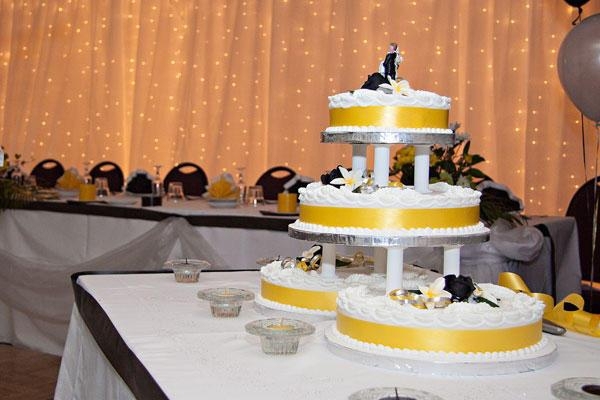 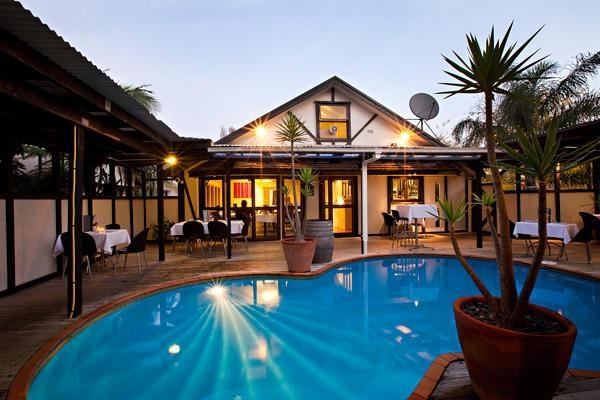 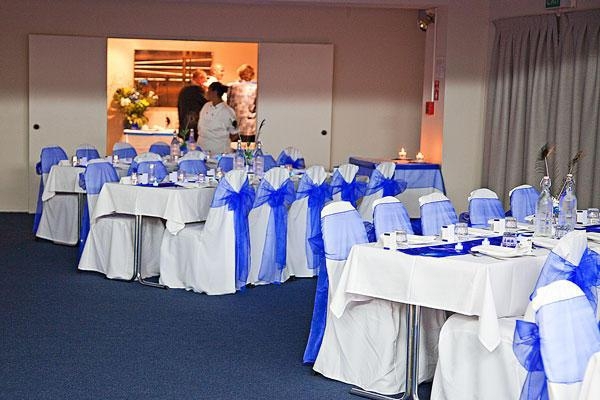 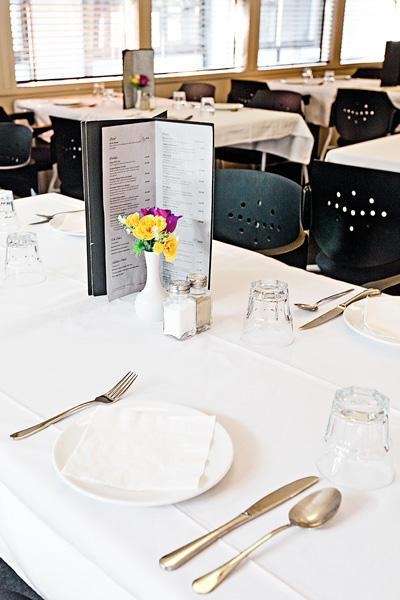 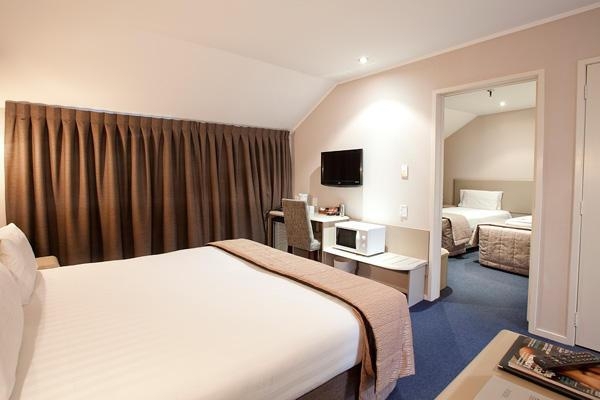 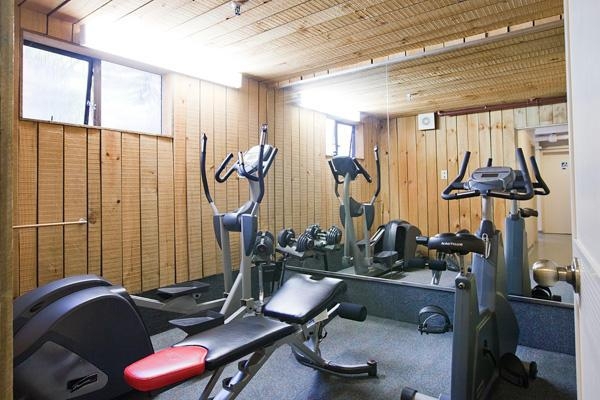 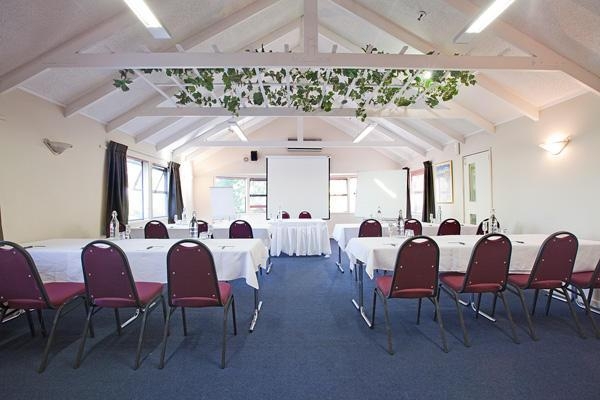 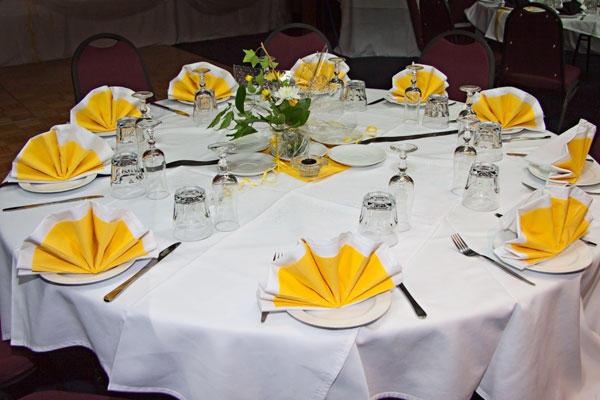 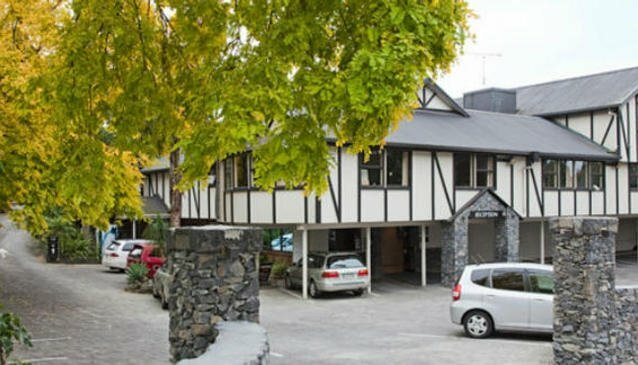 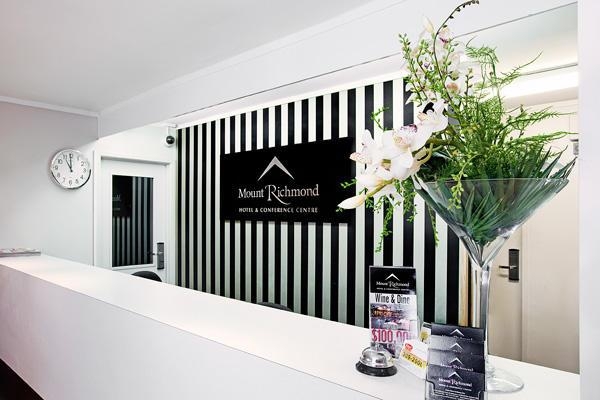 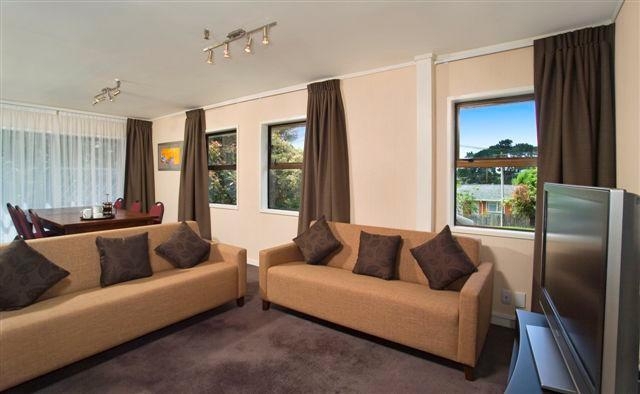 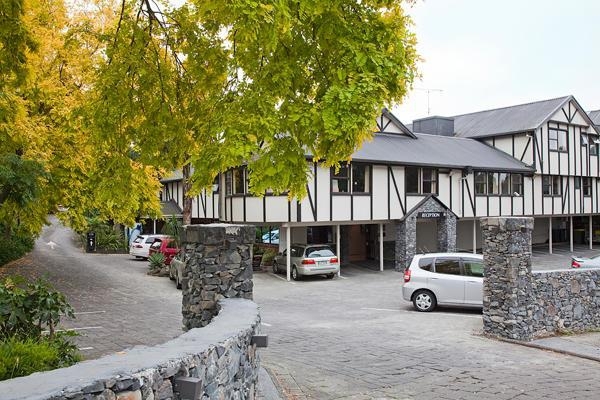 Situated midway between Auckland's CBD and the airport, the Mount Richmond Hotel is the perfect base from which to hit the Sylvia Park shopping area, and is a popular events/corporate venue. 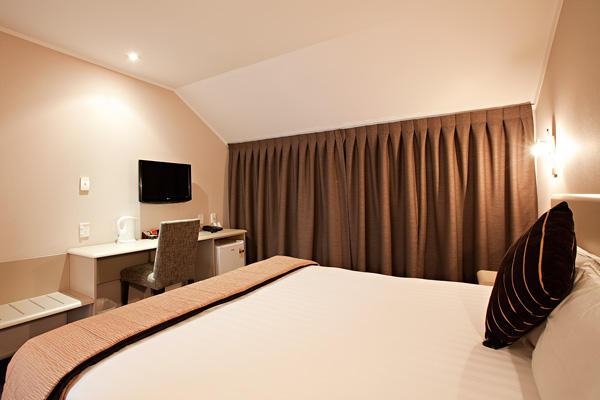 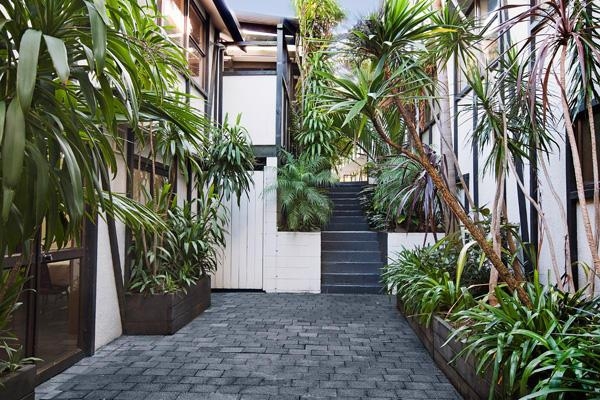 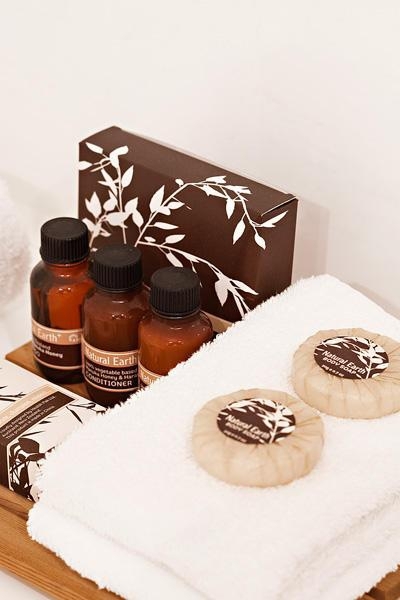 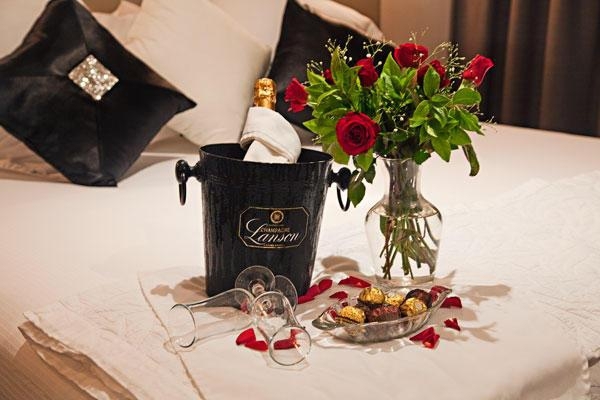 When you've 'done' Auckland City, and fancy an intensive few days of retail therapy and entertainment, this hotel is perfectly located for a quick break before you jump the plane back home with all those shopping bags. 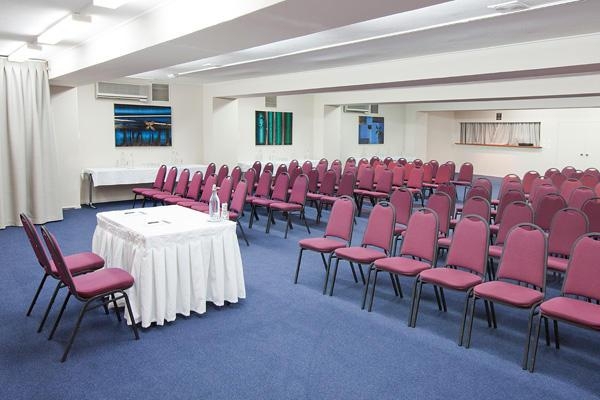 The eight conference rooms can suit smaller business meetings of between two and ten guests or host larger events with the largest room capable of seating up to 220 guests.